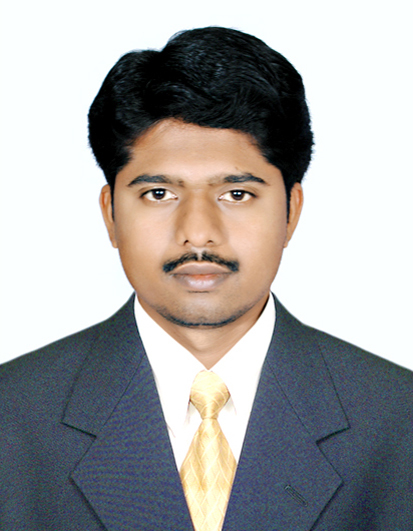 working as Asst Professor in PESIAMS from 1st of Aug 2014 to till the date. Worked in EXL from 1st February 2010 to 30th May 2014. Worked X-changing from April 2008 to 11 October 2009. Attended Workshop on Cost accounting standards in Kuvempu University on 15/10/2014.